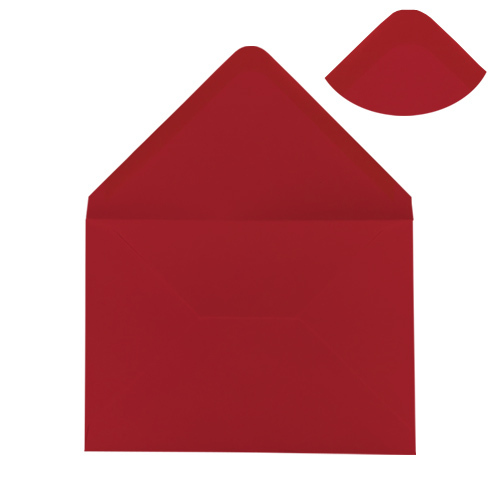 A high quality C6 red 100gsm gummed diamond flap greeting card envelope. Perfect for every occasion. Made from sustainable sources. 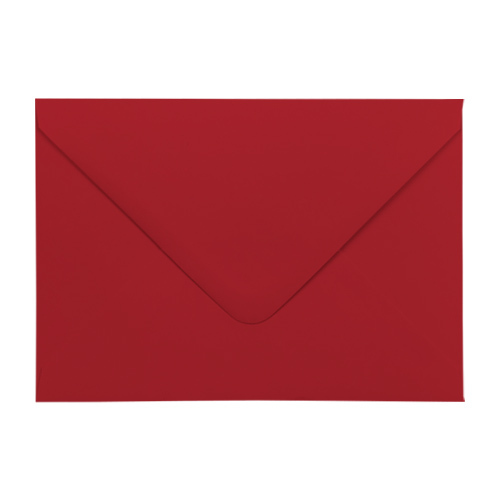 These scarlet red C6 envelopes are a very popular Christmas envelope, Valentine's envelope and birthdays. The colour is spot on & the service was great, as usual. Thank you. Purchased for my wife who makes cards using various techniques. 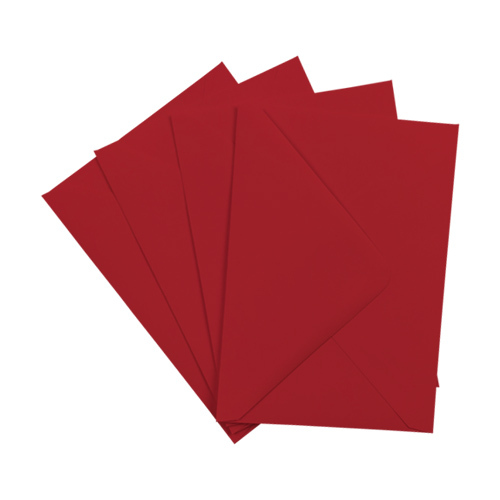 These cards were for her Christmas cards and were ideal especially as ready folded and good quality card.